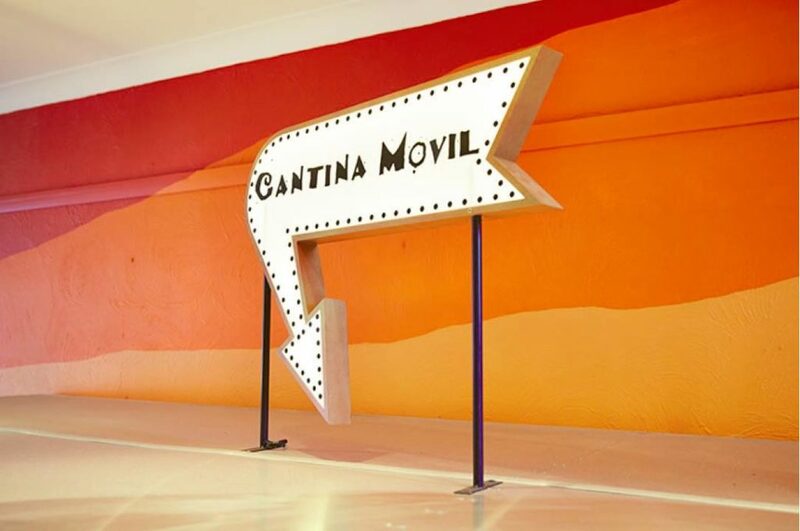 Cantina Mobil was happily Truckin’ along…peddling our Mexican fare since December 2011. Sit front row & listen as Cantina Movil’s Director, Stephanie Raco, takes you on a Truckin journey. The history, the highs & lows of street feasting & some advice if you’re a wannabe Trucker. Presented during a City of Sydney 101 Seminar (Sept 2015) – you’ll hear it all!! !